Third Day Missions partners with local businesses, ministries, social nonprofits and government agencies serving communities affected by Hurricane Sandy. Rev. Daniel Delgado, DMin. Is the Executive Director of Third Day Missions Inc. An emergency manager and humanitarian with a passion to empower communities in distress. 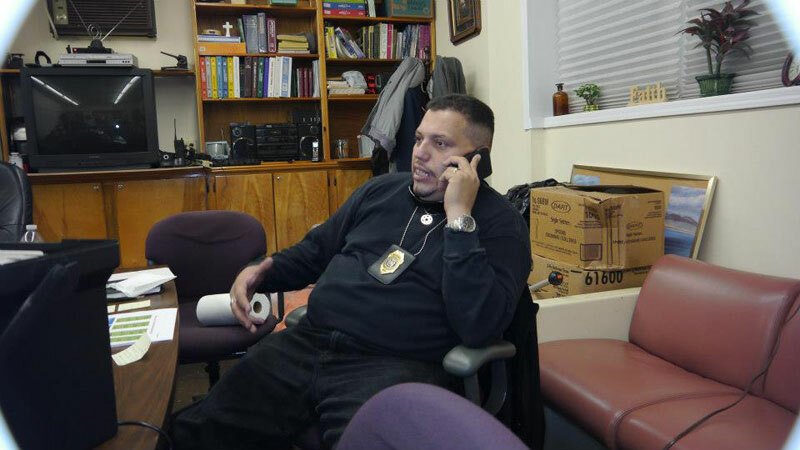 As Vice President of Operations for the New York State Chaplain Task Force and active member of the New York faith community, he has served first responders and communities over the last 25 years. In the last two years he has also served New York City as a Disaster Program Manager for the American Red Cross Greater New York Region. In this role he has been deployed throughout the country to manage and support communities during natural disasters. Rev. Delgado has developed a far-reaching network throughout the City of New York and the nation at large. His relationships reach as far as the west coast and the White House and as close as the children next door that know him as Pastor Delgado. He and his wife Nancy are native New Yorkers with a passion for their home community, Staten Island. The Third Day Missions team consists of leagues of volunteers with a variety of credentials from city officials to the neighbor next door that just wants to help out his neighbor.